We do the work so you can enjoy the rewards! 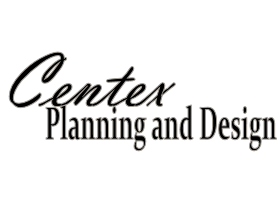 Centex Planning and Design is a full service event planning firm that will work with you to bring your ideas to reality. 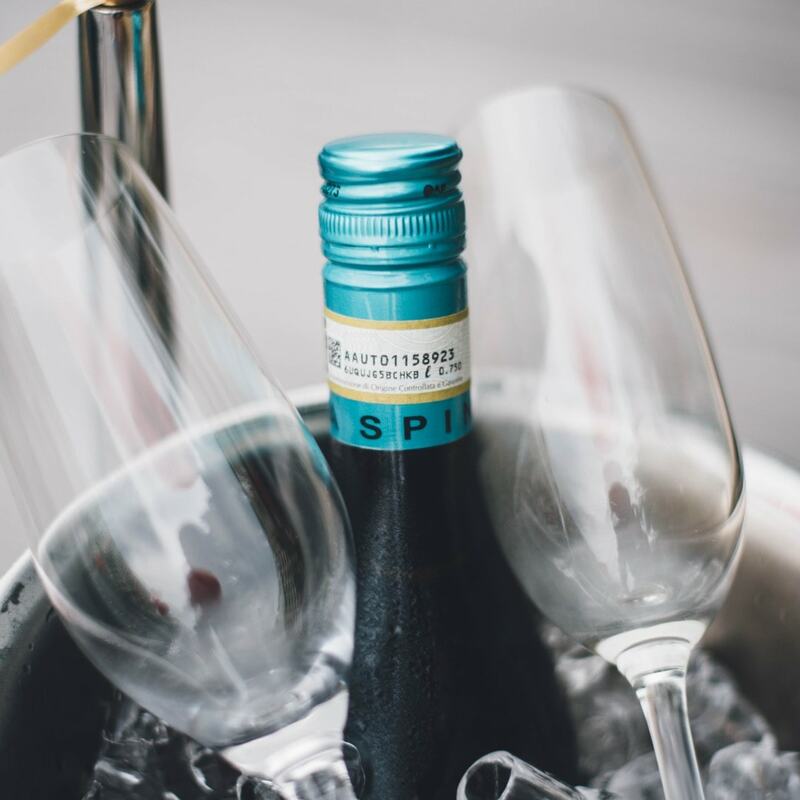 Whether you need logistics and planning for a corporate meeting or help planning the prefect wedding, we specialization in all things planning. We can plan your next corporate event. Company picnics, conferences,and team building activities, can all be taken care of by our planning professionals. We can do you logistics, branding, and venue selection, just to name a few of our services. Whether a wedding, anniversary, birthday, or a celebration of a birth of a child, planning can be stressful. 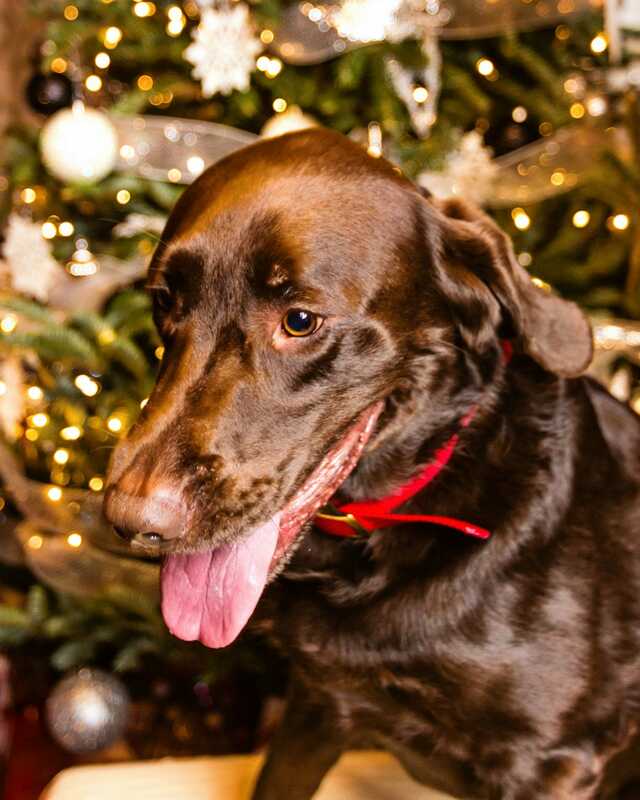 Let our team help you and your family enjoy the event instead of working the event. Do you need help with design? We will consult with you and make your vision come to life. Thank you Centex for allowing my company to be a part of your vendor team. We always enjoy working with you clients. Your timelines and the diligence that you take to ensure that we have enough time for set up is much appreciated. Thank you and I can’t wait until the next one. Do you need help with an event?